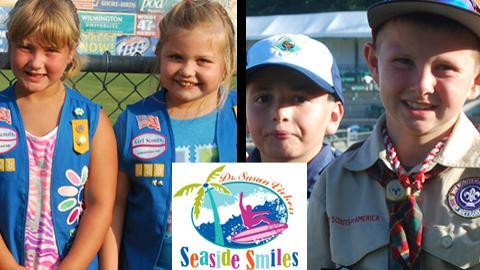 Salisbury, MD - The Delmarva Shorebirds, class "A" affiliate of the Baltimore Orioles, are hosting Scout Night presented by Dr. Susan Vickers at Seaside Smiles on Saturday, April 26. Registration is now open for both Girl Scouts and Boy Scouts. This season, Scout Night will be capped with a fantastic fireworks show after the game.